LEGACY ENDO CROSS CUT 25 mm ASSORTED 20/07, 25/07, 35/06, 45/05 (4st). The LegacyENDO Cross Cut files are the latest addition to the LegacyENDO family. This alternating file is specially designed to be used in any reciprocating motion. 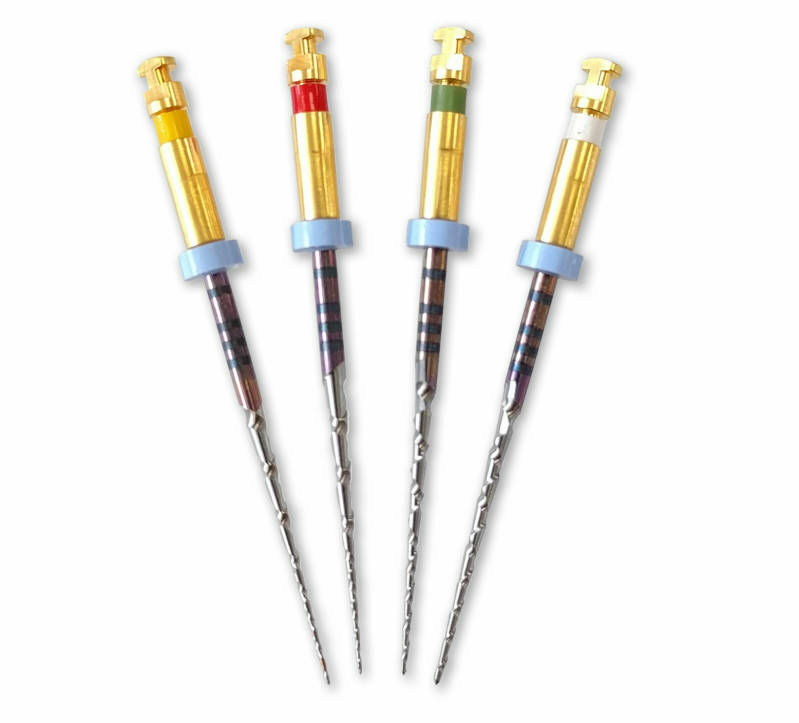 The Cross Cut files can be used in a motor designed for WaveOne®, WaveOne Gold®, Reciproc® and TF® instruments*. The unique thread of the files make sure to remove debris easily, no matter the rotation.